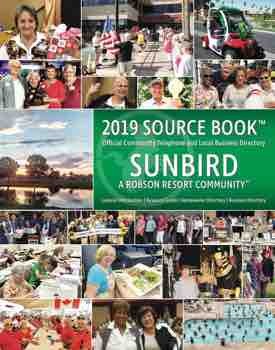 One of the Board of Directors’ 2018 goals was to conduct a “Brainstorming Session” with homeowners to gain ideas to improve SunBird. This session was held on March 23 with about 150 residents generating approximately 350 ideas. Golf course issues were given to the Golf Course Club Board for their information. Copies of the sorted ideas are available online and at the office.